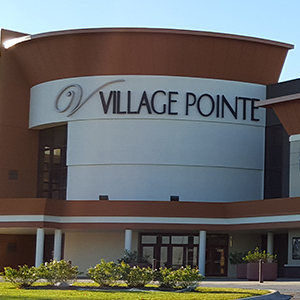 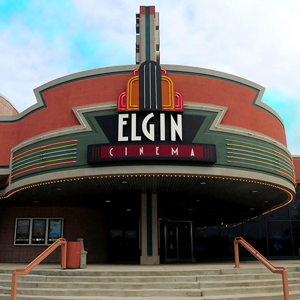 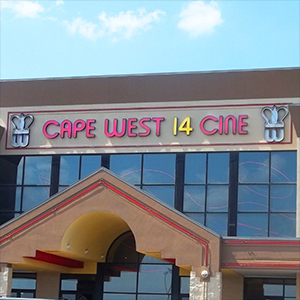 Join us Sunday, Monday and Wednesday at 10AM, June 16 - August 14 to view your favorite family flicks for just $3.00! 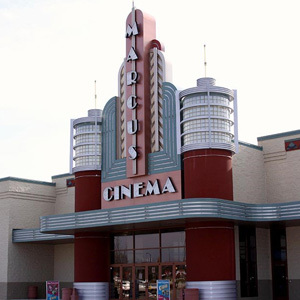 Grab the family and head to your nearest participating Marcus Theatres® location! 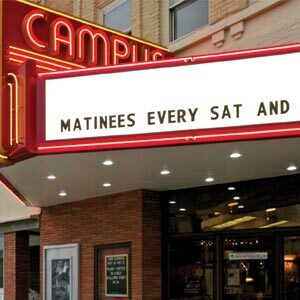 Make Our Theatre Your Classroom! 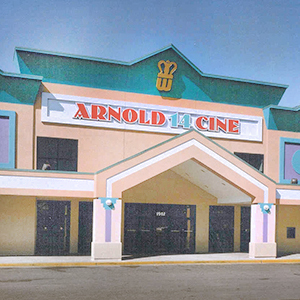 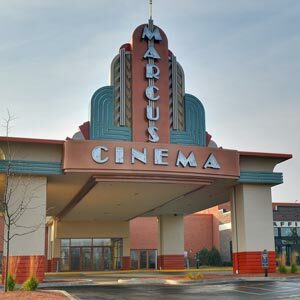 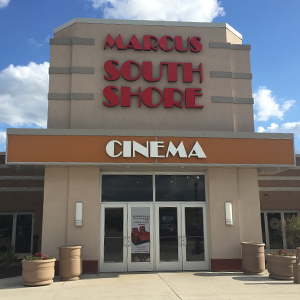 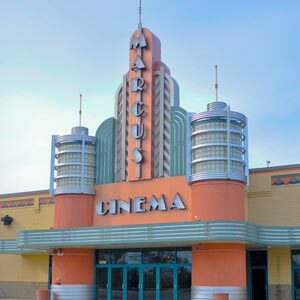 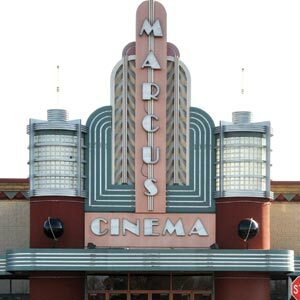 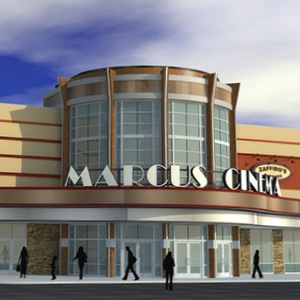 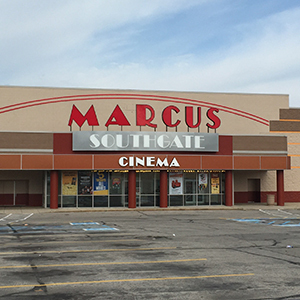 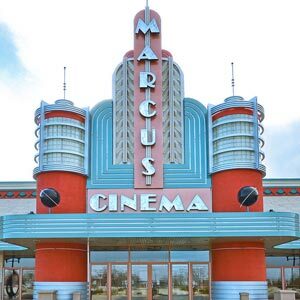 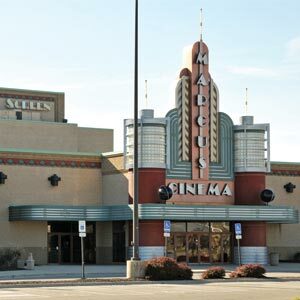 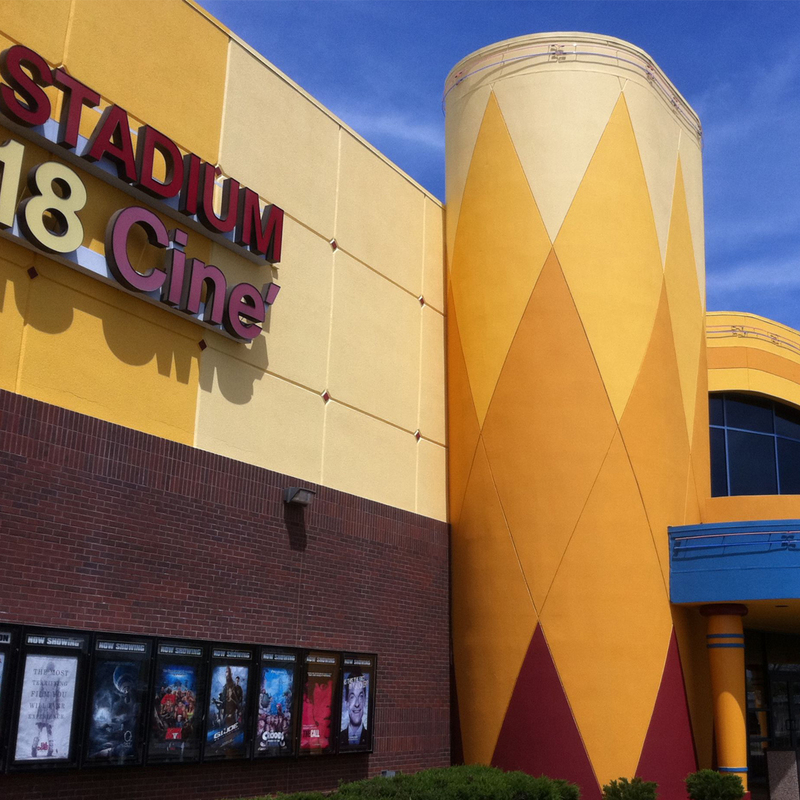 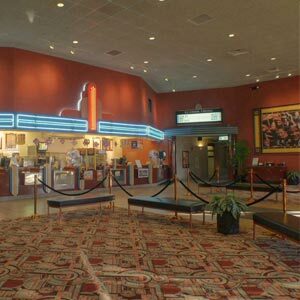 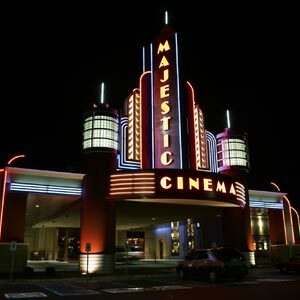 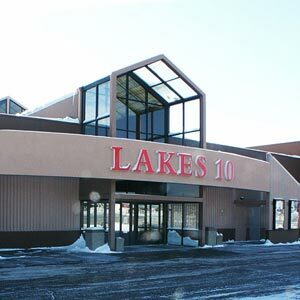 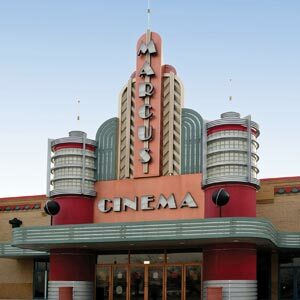 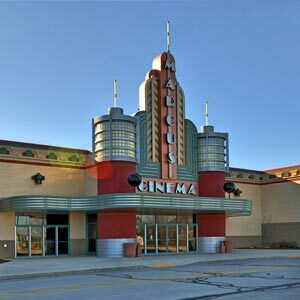 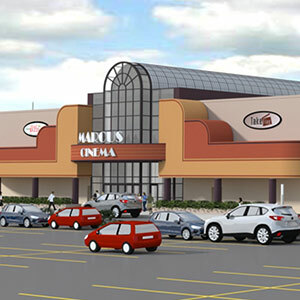 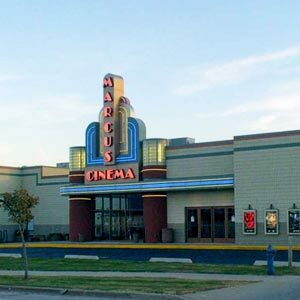 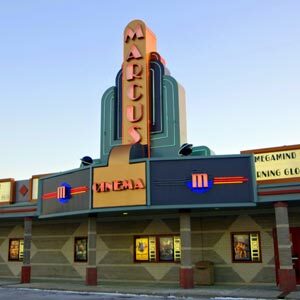 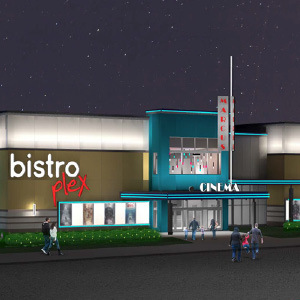 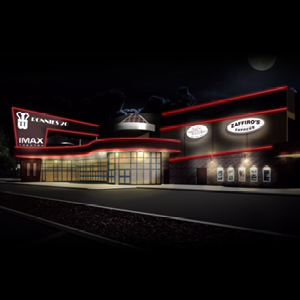 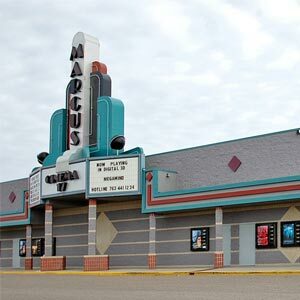 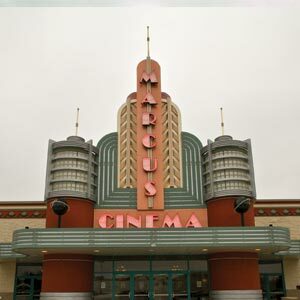 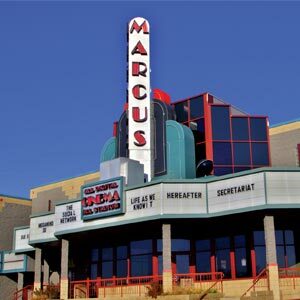 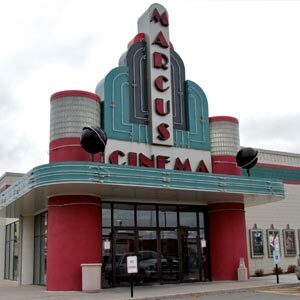 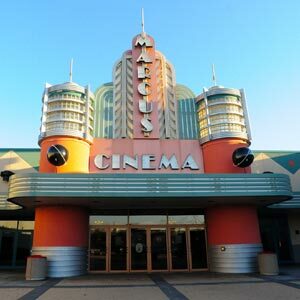 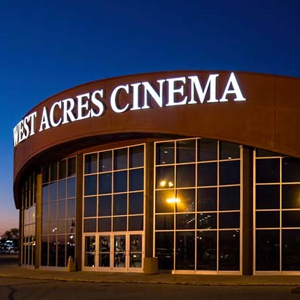 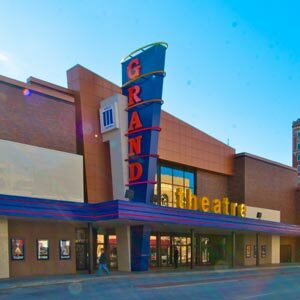 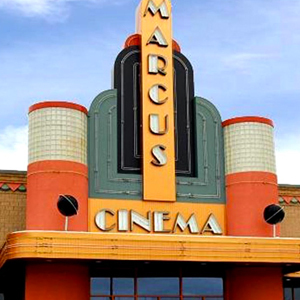 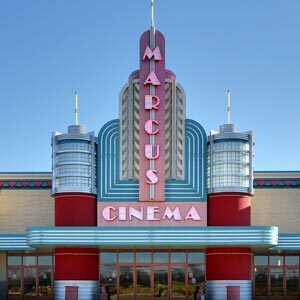 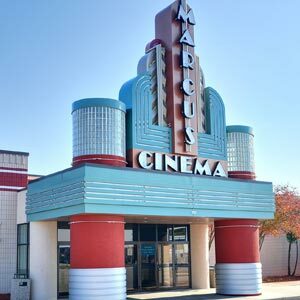 Marcus Theatres can tailor a field trip experience to fit your needs and budget. 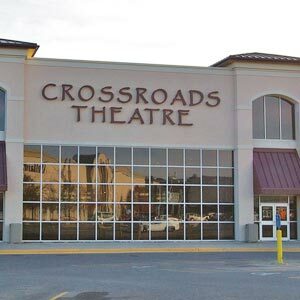 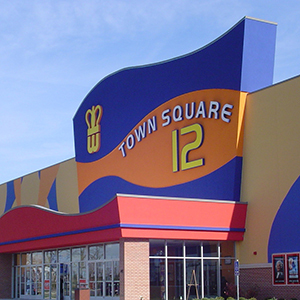 Kids love movies and we can make the entire experience fun, affordable and completely turnkey. 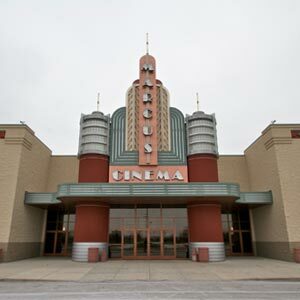 Click here to inquire about a customized field trip in your community. 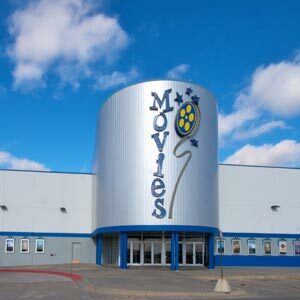 Make Money with the Movies! 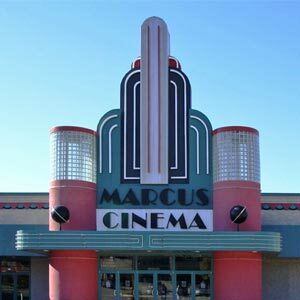 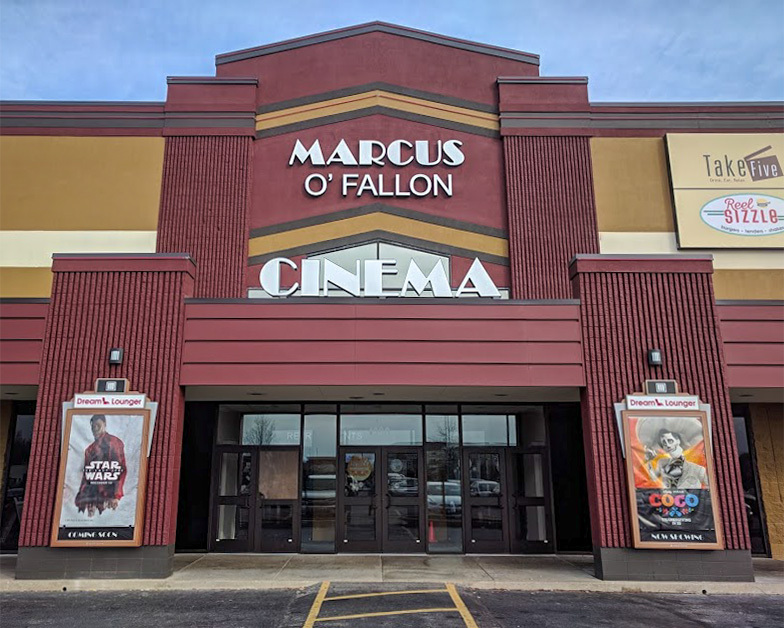 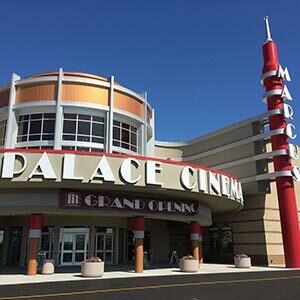 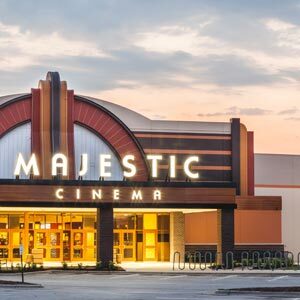 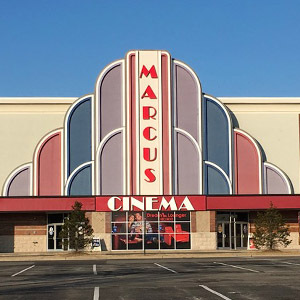 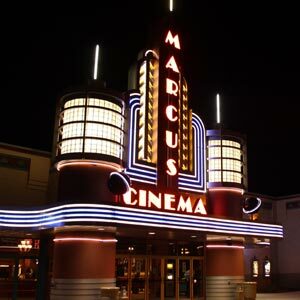 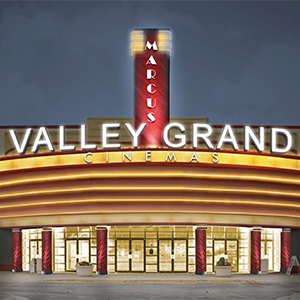 Marcus Theatres offers fundraising opportunities for non-profit organizations that allows groups to sell our popular gift cards and discounted movie tickets. 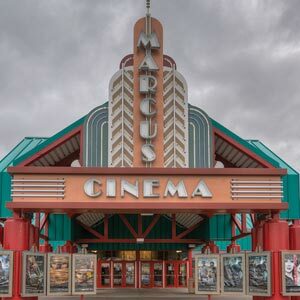 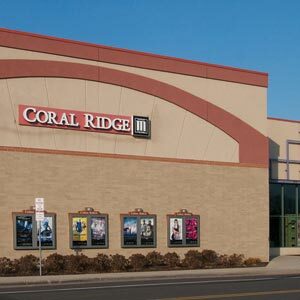 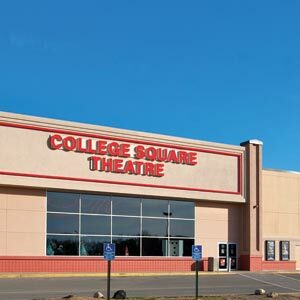 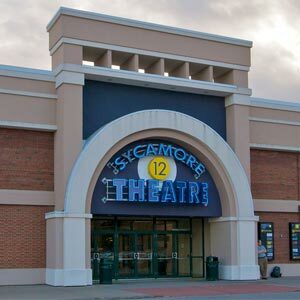 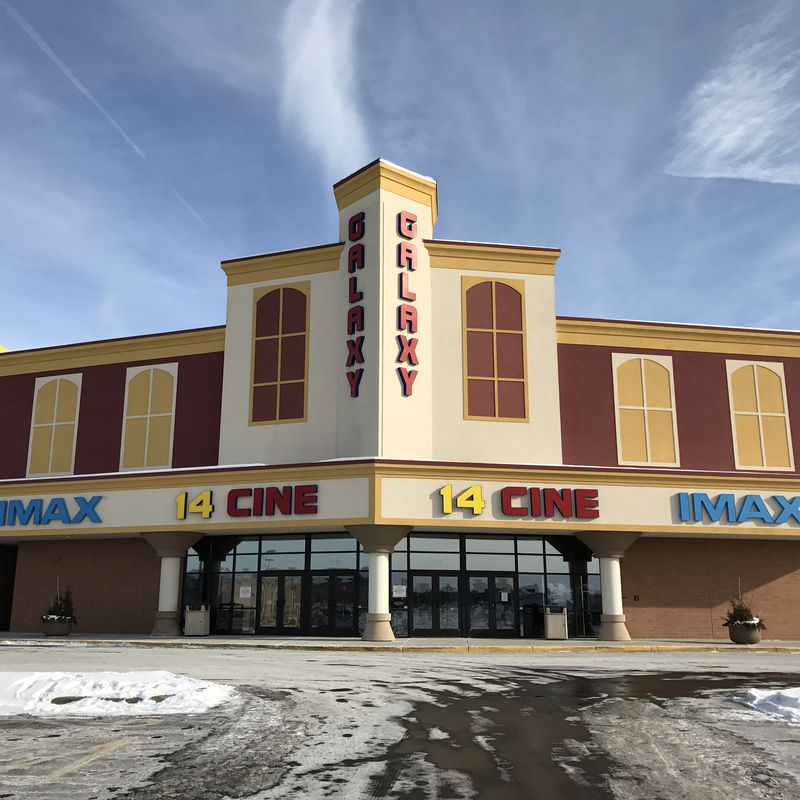 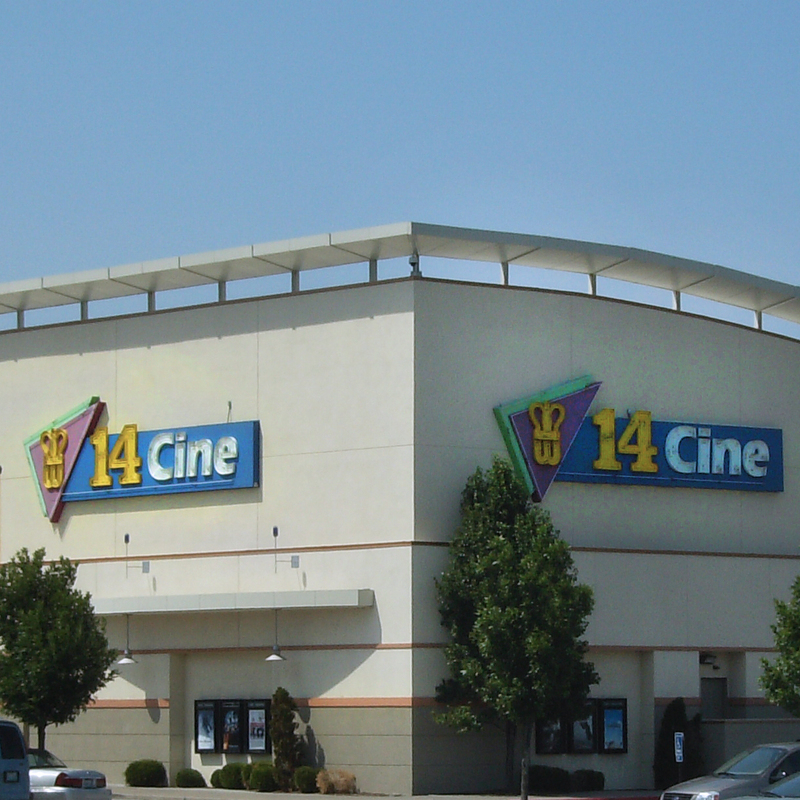 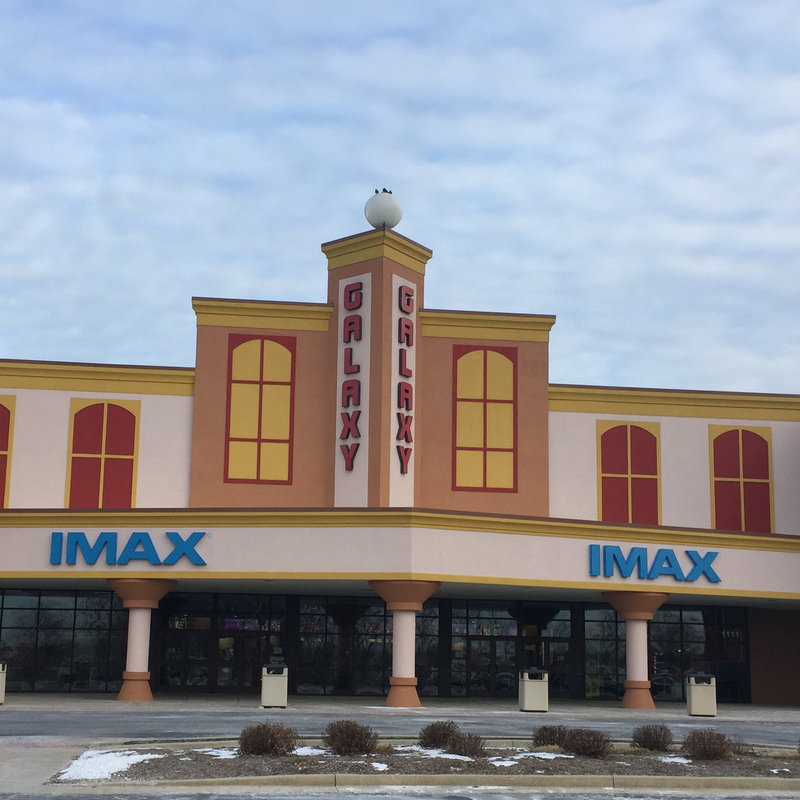 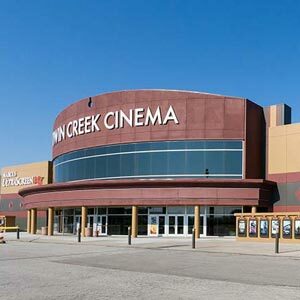 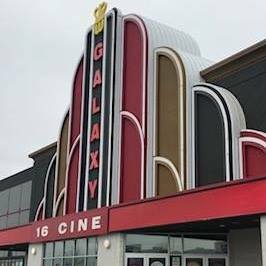 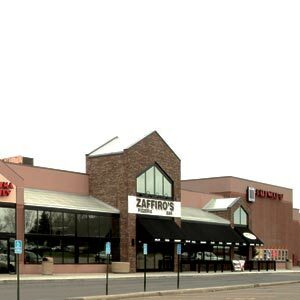 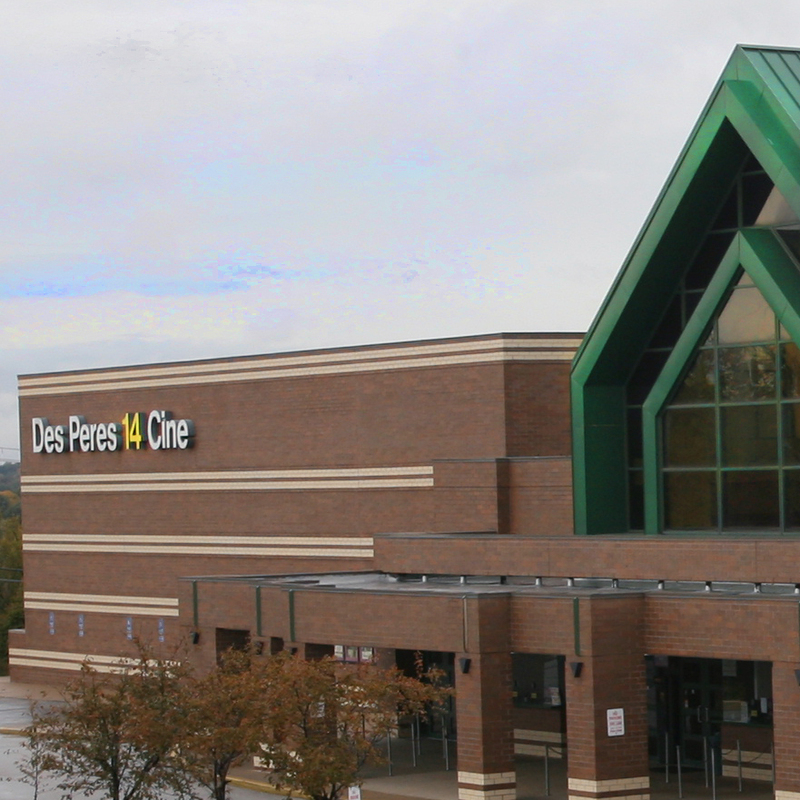 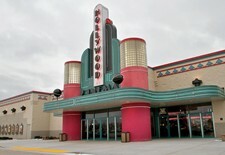 The group keeps up to 15 percent of the sales; the seller can earn FREE movie passes by reaching their goal; and the buyer receives up to a 50 percent savings on movie tickets. 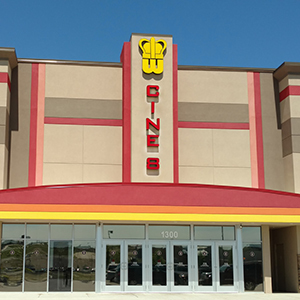 That’s a win, win, win!